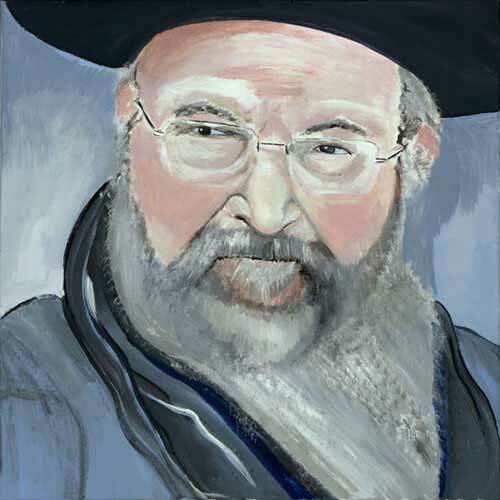 The Rav served as the town rabbi of the Jewish community in Brisk and was the Rosh yeshiva("dean") of its yeshiva. 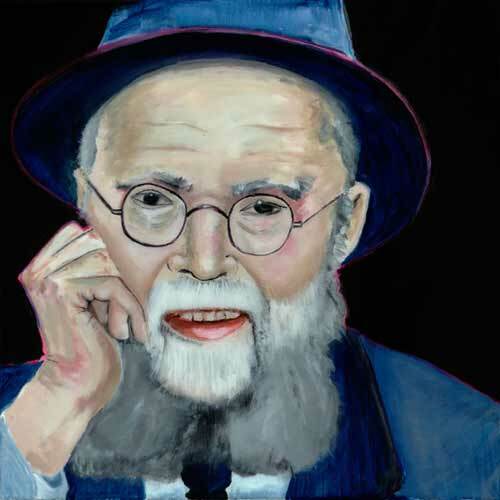 The Rav fled the Holocaust and moved to Israel, where he re-established the Brisk Yeshiva in Jerusalem and continued educating students as his father did, in what would come to be known as the Brisker derech: the "Brisk method" or "Brisk approach" of analyzing the Talmud. This form of analysis stressed conceptual understanding combined with strict adherence to the text; it is also characterized by its emphasis on Maimonides Mishneh Torah. Th Rav is considered the founder of the "Brisker method", a method of highly exacting and analytical Talmudical study that focuses on precise definitions and categorizations of Jewish law as commanded in the Torah with particular emphasis on the legal writings of Maimonides. The Rav's primary work was Chiddushei Rabbeinu Chaim, a volume of insights on Maimonides' Mishnah Torah which often would suggest novel understandings of the Talmud as well. 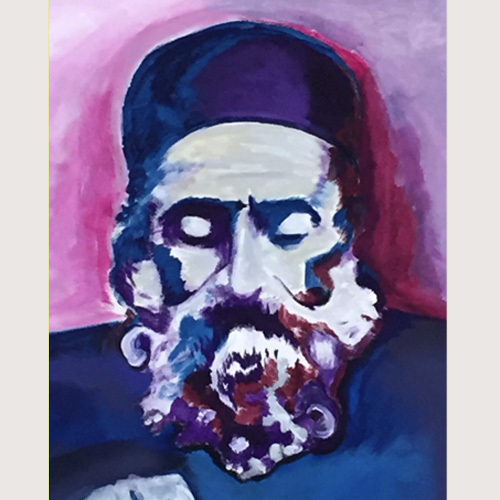 Based on his teachings and lectures, his students wrote down his insights on the Talmud known as Chiddushi HaGRaCh Al Shas. 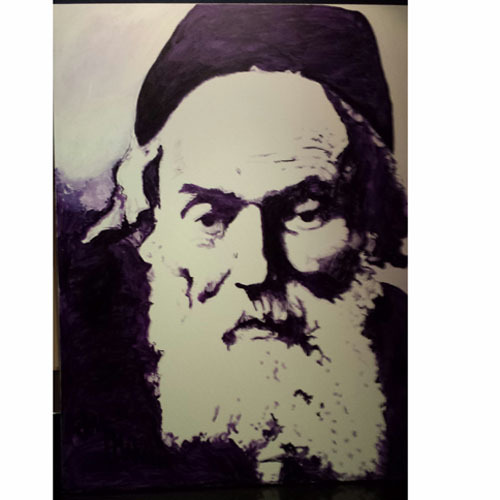 This book is known as "Reb Chaim's stencils" and contains analytical insights into Talmudical topics. Born in Lithuania, Rav Nosson himself began his education in the yeshiva in Slutsk, along with Rav Aharon Kotler. In 1941 he joined Rav Kotler to develop the Lakewood Yeshiva. Rabbi Shmuel Berenbaum, a Talmudic scholar who for more than 50 years led a major Orthodox yeshiva in Brooklyn, known as the Mir Yeshiva. Rabbi Moshe Feinstein was born on the 7th day of Adar in Uzda, near Minsk, Belarus. In 1921, the Rav became a Rabbi of Luban, near Minsk, and remained until he came to the United States in 1937. In America, the Rav became the Rosh Yeshiva (dean) of Mesivta Tiferes Yerushalayim, a yeshiva in New York. The Rav became the leading halachic (religious law) authority of his time and his rulings were accepted worldwide. The Rav was a dedicated and selfless leader for the Jewish people to whom anyone could approach at any time with any problem. 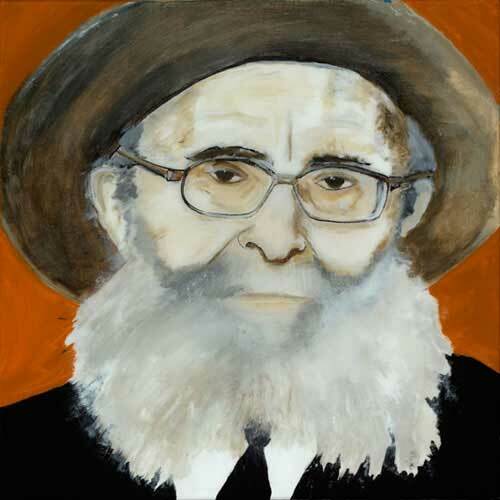 Rabbi Shlomo Zalman Auerbach was born in Shaarei Chesed, Israel. The Rav began teaching Torah at Yeshivas Kol Torah in 1949. 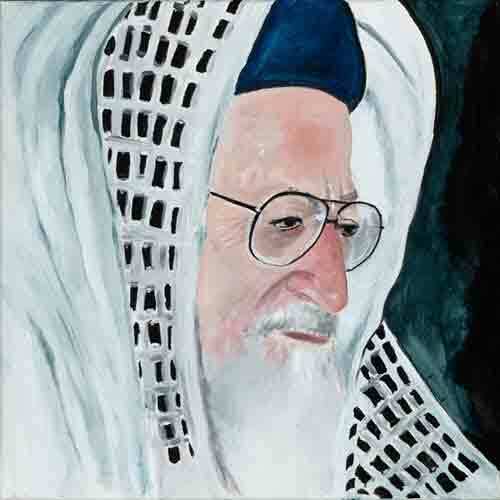 Three years later, the Rav became the Dean (Rosh Yeshivah), a position held until his death. 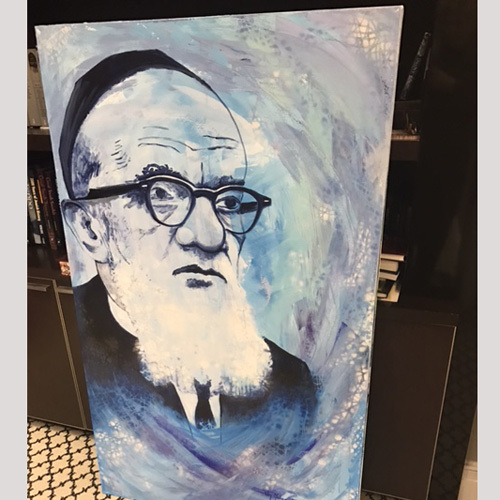 The Rav was also recognized as one of the greatest rabbinic authorities of the 20th century. 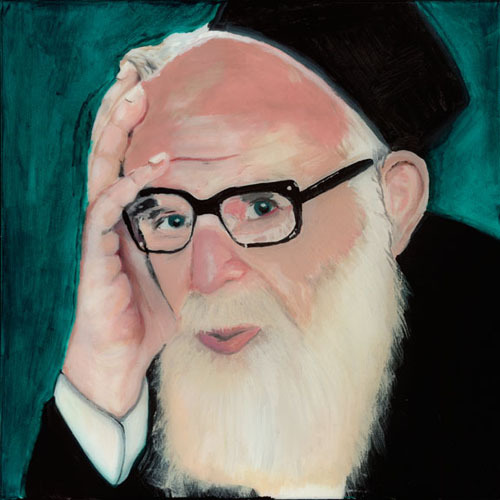 Throughout his life, the Rav was unpretentious and actively engaged in acts of charity and psychological support for the needy. 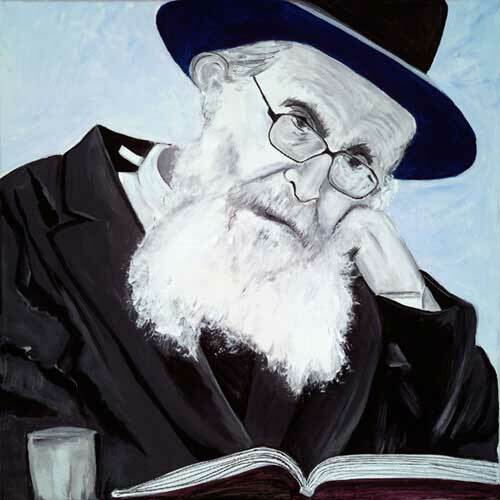 Rabbi Aharon Leib Shteinman was born in Bnei Brak, Israel. The Rav is a Haredi rabbi currently living in Bnei Brak, Israel. The Rav heads a division of the famed Ponevezh Yeshiva (Rosh Yeshiva of Ponovezh Litze'irim). The Rav was formerly the Rosh Kollel of the Ponevezh Kollel. The Rav is also a backer of the Kupat Hair charitable organization. Along with Rabbi Yosef Sholom Elyashiv, the Rav is a leader of the Haredi Degel HaTorah political party. Rabbi OvadiahYosef was born in Baghdad, Iraq. The Rabbi was the head of the Torah veHora’ah yeshiva in Tel Aviv and a founder of the Porat Yosef Yeshiva in Tel Aviv and then Jerusalem. 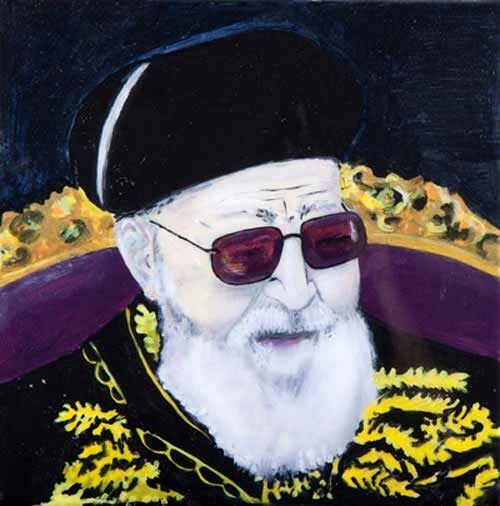 In 1965, the Rabbi was appointed a member of the Supreme Rabbinical Court of Appeals in Jerusalem, and in 1968, Sephardi Chief Rabbi of Tel Aviv-Jaffa The Rabbi became a Sephardi Chief Rabbi of Israel (Rishon le-Zion) in 1973.The Rabbi is known to be equally versed in both Sephardi and Ashkenazi traditions in granting his halachic rulings, which are known for both their erudition and their directness. Mordechai Gifter was born in 1915, in Portsmouth, Virginia. 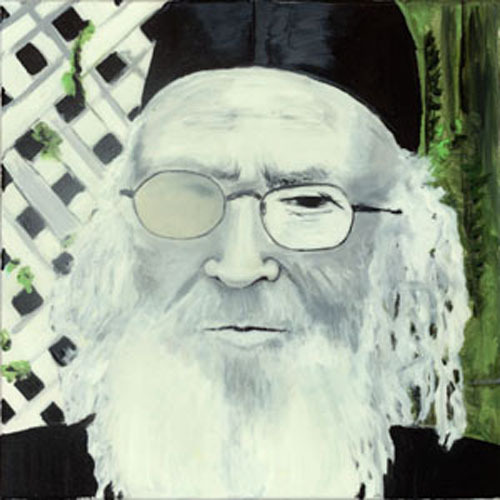 He was raised in Baltimore, Maryland where his father Reb Yisroel owned a grocery. He attended the Baltimore City Public Schools and received his religious education in after-school programs. Rabbi Gifter was a prolific writer. As a young man he authored articles on some of the most complicated issues in Jewish Law. They were published in the Talmudic law Journal of Rabbi Tzvi Pesach Frank, Jerusalem, Israel. 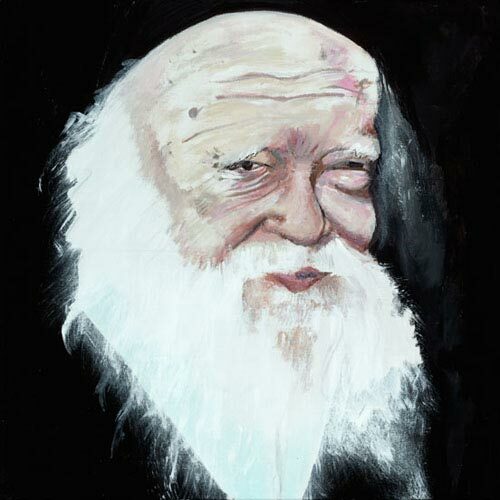 He published numerous many books on Jewish Law, philosophy, theology and bible. He was a frequent contributor to many scholarly journals including the Western Reserve University Law Review. Rabbi Ben Zion Abba Shaul was born in Jerusalem, Israel. The Rabbi served as a Rosh Yeshiva of Porat Yosef in Jerusalem. Also, the Rabbi was a towering scholar whose counsel was sought by so many. Above all, the Rabbi devoted his energies to the education of Jewish children. Eventually, the Rabbi founded the Maayan Hachinuch HaTorani, a federation for hundreds of Sephardi talmud Torahs throughout Eretz Yisroel. The Rabbi regarded strengthening the education of the younger generation as his primary goal. A refuge from war-torn Europe, Rav Aharon arrived in America Erev Pesah, 1941. On April 22, 1941, Rav Aharon procraimed, "For myself, I would have never come... I have come to help save - with the assistance of American Jewry - the centuries old center of Torah." Rav Aharon was the prime mover of all that was accomplished by the Vaad Hazalah (Rescue Commitee) during WWII. 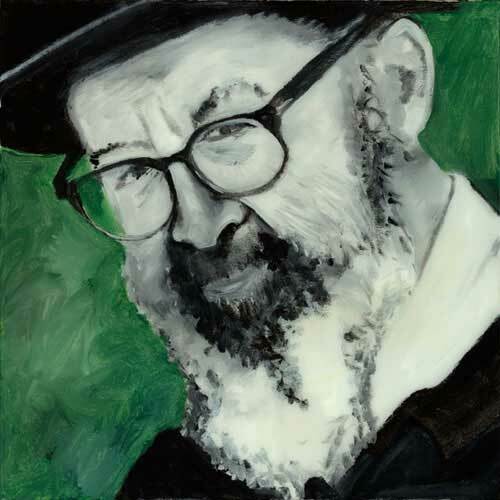 The Rav came to America, bringing with him an unprecedented level of Torah learning, a pure and uncompromising dedication to Torah, and a Torah that was truly lishmah. In just 20 years the Rav transformed the face of Torah in America. Many thousands received a solid Torah education in or because of the Lakewood Yeshiva and its many branches during its first fifty years. 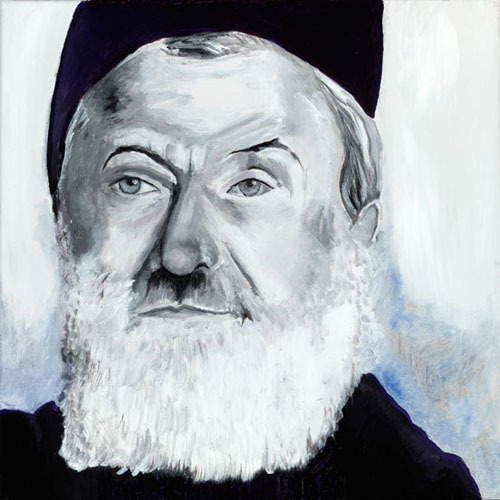 Rabbi Chaim Kanievsky was born in Poland, Europe. Tens of thousands of Torah Jews revere and depend on him for his wisdom. The Rav is the address for deciding the most difficult and complex Torah questions. And not only Halachic questions come to him, but also some of the most important issues facing the Jewish people. People come to him for personal advice and to receive a blessing. The Rav receives questions from all over the world every day, from the greatest rabbis to the most ordinary Jew. Sleeping three to four hour a night is the norm. >Rabbi Yitzchak Kaduri was born in Baghdad, Iran. 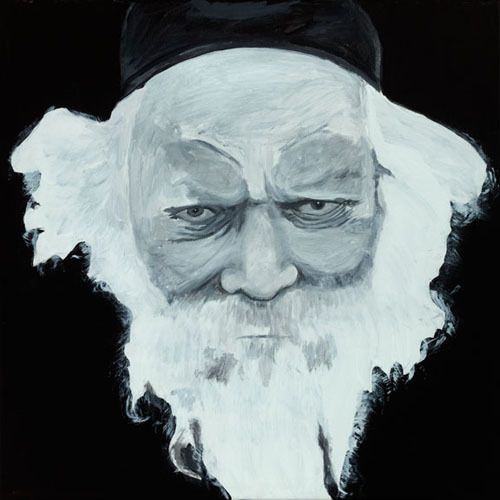 The Rabbi has been referred to as "the senior Kabbalist" because he was the last of a generation of Sephardi Jewish mystics The Rav is said to have been one of the few known living Kabbalists who used "practical Kabbalah", a type of Jewish magic aimed at affecting change in the world.. For most of his life the Rabbi led a modest life of study and prayer and worked as a bookbinder. The Rabbi also served as the head of Nahalat Yitzhak Yeshiva in Jerusalem. Rabbi Baruch Ber Leibowitz was born in the town of Slutsk, Belarus. Rosh Yeshiva of Kamenitz. 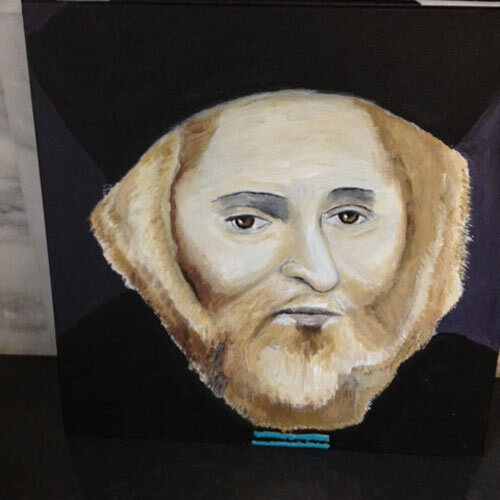 Atthe age of 16 he went to Volozhin and became the talmid muvhak of Rav Chaim Brisker. He authored Birkas Shmuel on Shas. Rabbi Avigdor Miller was born in Baltimore, Maryland. 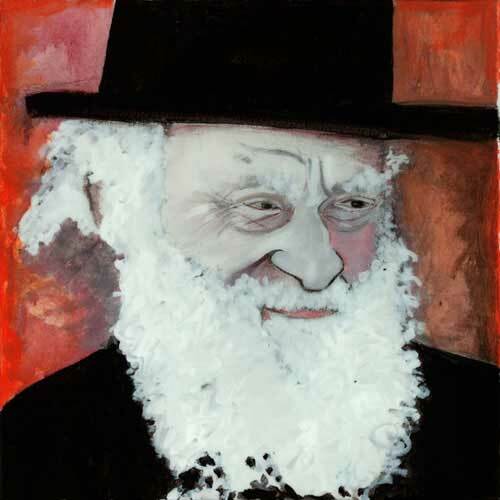 The Rav was the mashgiach in Yeshivas Chaim Berlin, a position that he held for nineteen years. Later, the Rav became the Rav of the Young Israel of Rugby in the East Flatbush section of Brooklyn, and began his program of educating laymen to become great in Torah. With his unique gift of speech, pleasant delivery and pure message he merited to inspire and enlighten tens of thousands with his speeches and writings. The Rav produced thousands of tapes on many subjects in hashkofo, halocho gemora, medrash and mussar. Rabbi Michael Yehuda Lefkowitz was born in Valozhyn, Russian Empire. 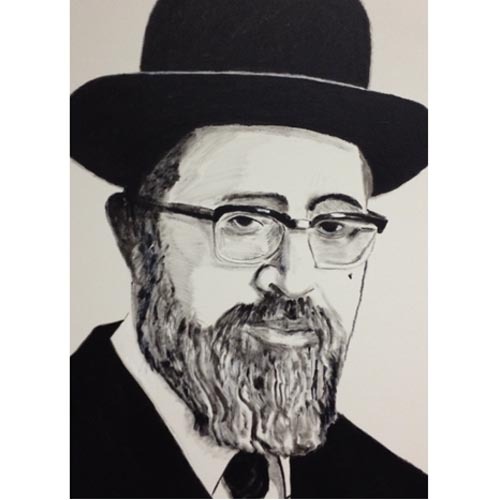 The Rav was a longtime Rosh Yeshiva of Yeshivas Ponevezh L'Tzeirim and a member of the Moetzes Gedolei HaTorah of Degel HaTorah. 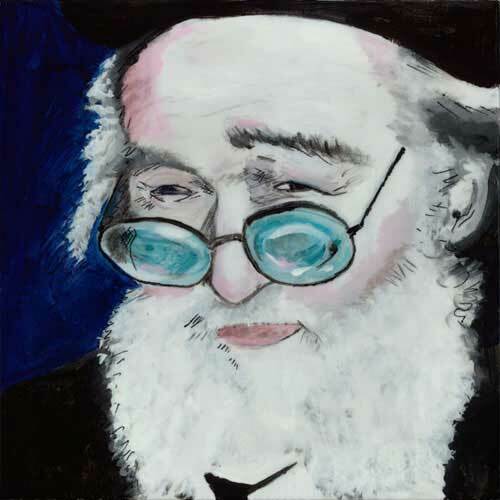 The Rav was a respected Talmudist with a contemplative demeanor, the Rav was sought after for advice by leading Torah figures and universally recognized as a foremost teacher of Torah who profoundly influenced thousands of students over the years. 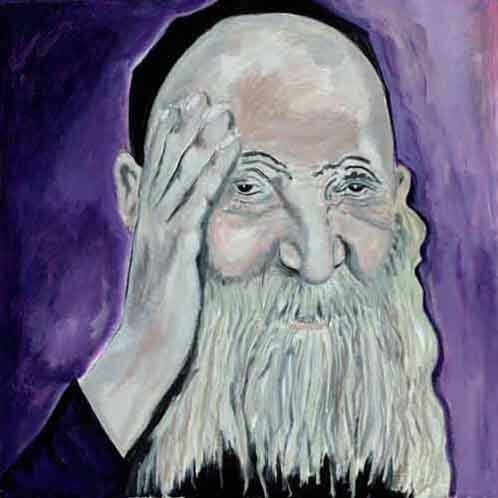 Rabbi Elazar Menachem Man Shach was born in Vabalninkas , a rural village in northern Lithuania. 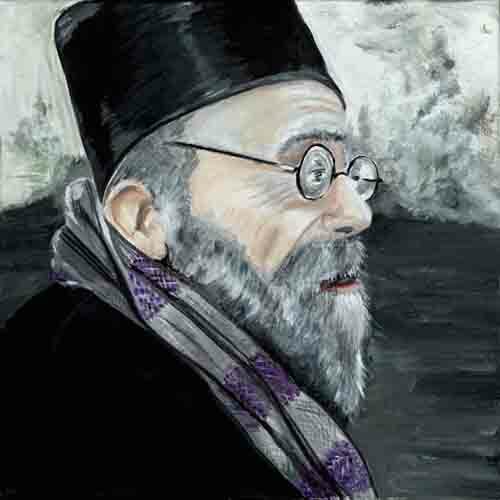 The Rav was a leading Eastern European born and educated Haredi rabbi who settled and lived in modern Israel. The Rav was a Rosh Yeshiva of the Ponevezh yeshiva in Bnei Brak, one of the pre-eminent Yeshivos of Lithuanian Jewry.Years later, The Rav founded the Degel HaTorah political party representing Lithuanian Ashkenazi Jews in the Israeli Knesset, many of whom considered him to be the Gadol HaDor. A respected Sephardi rabbi and rosh yeshiva of the Porat Yosef Yeshiva in Jerusalem. 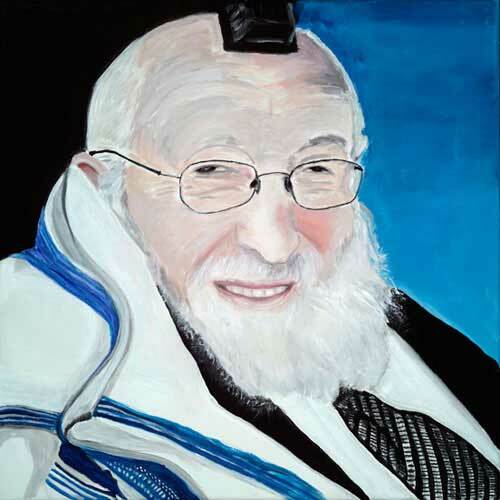 He became a student in the yeshiva after his bar mitzvah, and continued to learn and teach there for almost 70 years. Tzadka was a diligent student who rose to the top of his class. He learned by day in the yeshiva and at night in the Be'er Sheva synagogue in Beis Yisrael. Every Friday night he would learn in the Shoshanim L'David Synagogue, where Sephardi talmidei chachamim (Torah sages) congregated. 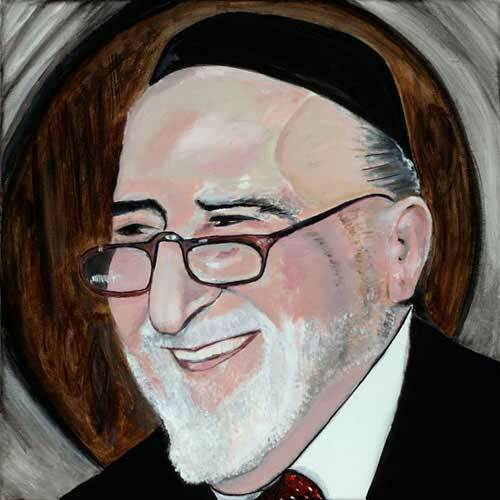 Rabbi Nosson Tzvi Finkel was the Rosh Yeshiva of the Yeshiva in Jerusalem until his death on November 8, 2011. Nosson Tzvi Finkel was born in Chicago, Illinois. Finkel grew up as a "typical American Jewish boy" who enjoyed playing baseball. He was known as Nathan in school. 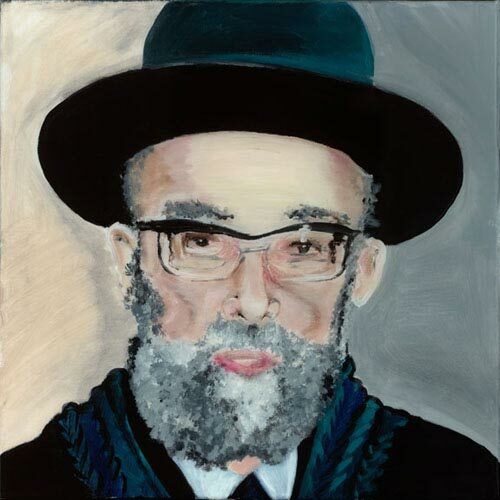 Rabbi Nosson Tzvi Finkel was born in Chicago, Illinois. The Rav became the Rosh Yeshiva of Yeshivas Mir-Yerushalayim in 1990 following the petirah of his father-in-law, Rav Beinish. The Rav also served as a member of the Moetzes Gedolei Hatorah in Eretz Yisroel. 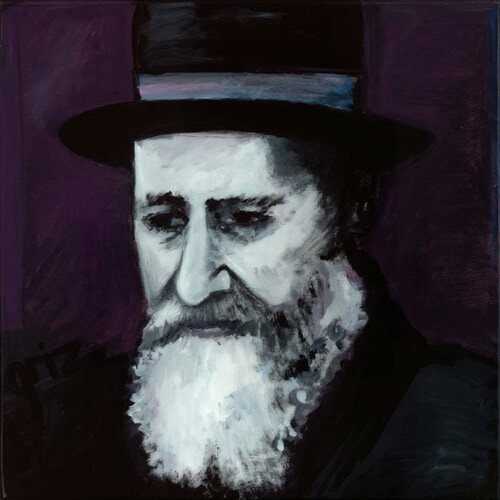 In his later years, the Rav suffered from Parkinson’s disease and demonstrated inspiring levels of bitachon and strength. 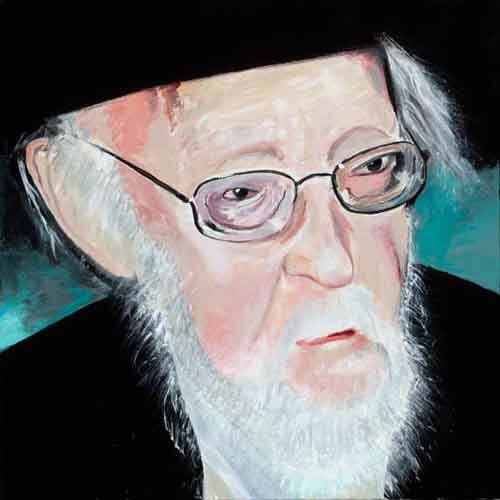 The Rav was truly a living example of mesirus nefesh for Torah and the Ribono Shel Olam. 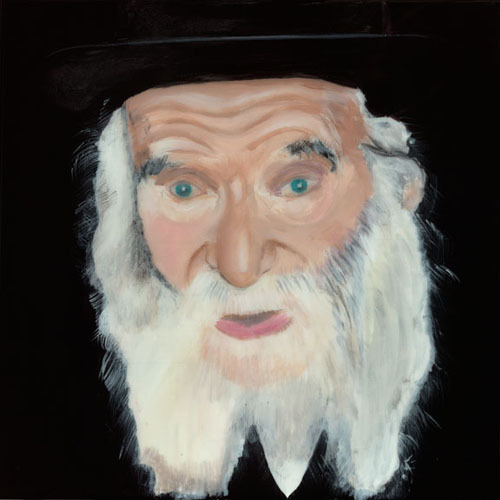 Rav Chaim Pinchas Scheinberg was born in Ostrov, Poland. 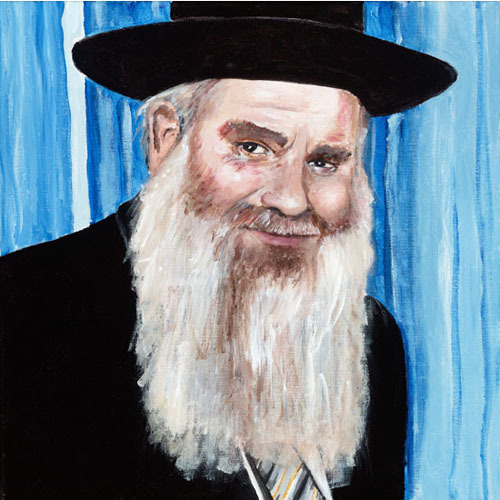 The Rav was one of the greatest gedolei hatorah and poskim of our time, is a revered guide to thousands of people who seek his advice on halachah and personal matters. In fact, the Rav was the founder and head of Torah Ohr Yeshiva in Kiryat Mattersdorf and New York. The Rav was also well-known for the dozens of layers of tzitzit (fringed four-cornered garment) that he wore daily. Rabbi Yaakov Moshe Hillel is one of the world's leading scholars of Kabbalah and is the author of many books on the subject of Jewish law. The Rav is the renowned Dean of Ahavat Shalom, Jerusalem, one of the largest advanced Talmudic institutions, including an exclusive branch for the training of rabbinical judges and a select group of scholars engaged in the study of Kabbalah. Rabbi Jacob Kassin was born in Jerusalem, Israel. 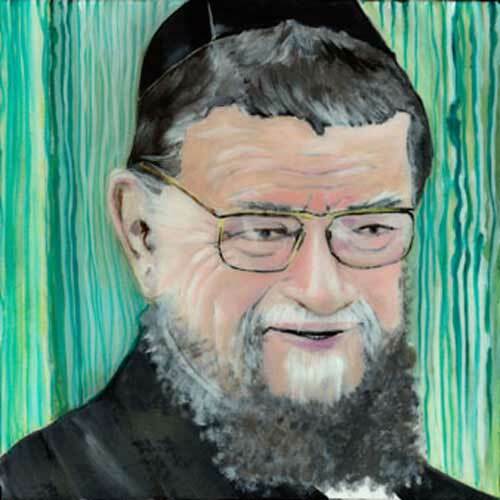 The Rabbi served as a Chief Rabbi of the Syrian Sephardic Community in Brooklyn, New York, for more than six decades. 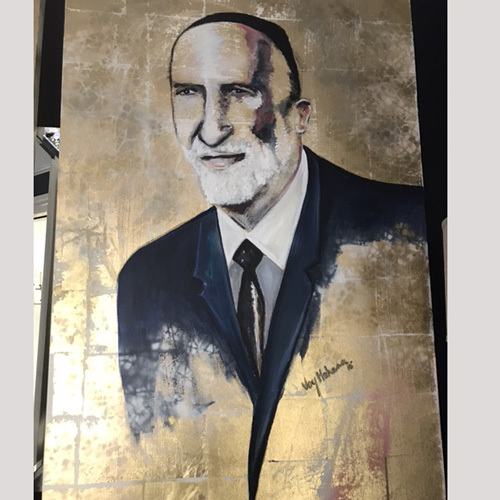 The Rabbi was also an influential figure among the Brooklyn Jews of Syrian ancestry and threw all of his efforts to promote education and the building of community institutions for his constituents. The Rabbi was among the prominent rabbis who reinstated the edict that Syrian Jews may not marry Jews who converted from the other religions or non-Jews. Nosson Tzvi Finkel was born in Chicago, Illinois. Finkel grew up as a "typical American Jewish boy" who enjoyed playing baseball. He was known as Nathan in school and Natie to his friends. The Ben Ish Chai (בן איש חי) is a standard reference in Sephardi homes (functioning as "a Sephardi Kitzur Shulchan Arukh") and is widely studied in Sephardi yeshivot. Due to the popularity of this book, Hakham Yosef Chaim came to be known as "Ben Ish Chai", by which he is referred to by many today. The book is a collection of homilies he gave over two years discussing the weekly Torah portion. Each chapter begins with a mystical discussion, usually explaining how a Kabbalistic interpretation of a certain verse relates to a particular halakha, and then continuing to expound on that halakha with definitive rulings. Rabbi Avraham Yaakov Pam was born in Vidz, a small village in Lithuania. The Rav was the Rosh Yeshivah of Torah Voddath in Brooklyn, New York. 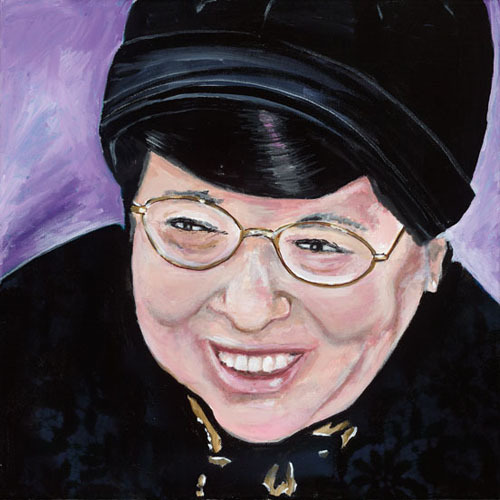 The Rav was catapulted to positions of leadership as a member of the Council of Torah Sages, as Nasi (President) of Chinuch Atzmai, and as the guiding hand of a host of Torah and community institutions. In fact, the Rav was a great Talmudic scholar, but he was famous for his humility and soft-spoken style. Rabbi Baruch Ben Haim was born in Jerusalem, Israel. 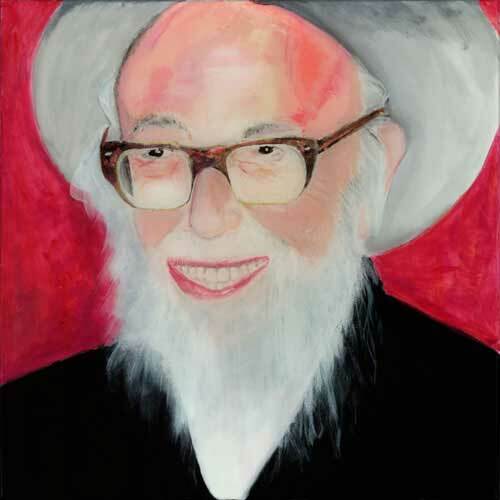 The Rabbi arrived in the Brooklyn community in January 1950, from Eretz Yisroel. At that time, the Rabbi taught at Magen David Yeshiva and established the Shaare Zion Torah Center at Congregation Shaare Zion. 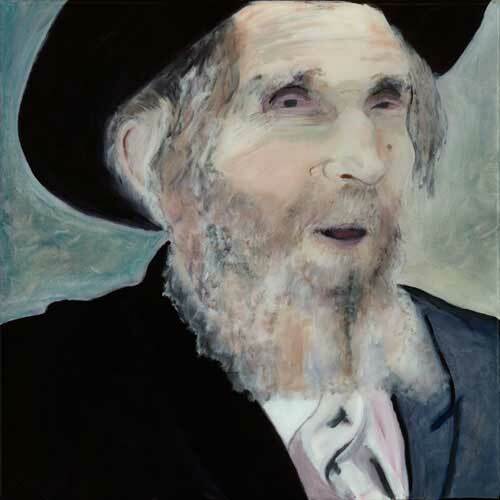 The Rabbi was already considered a full-fledged and respected talmid chacham, a shining star amongst his peers, with a tremendous foundation of yediot haTorah. Moreover, the Rabbi lived a selfless life of never ending dedication, always looking to the welfare of the Jewish community and its future. Rabbi Mordechai Sharabi was born in Sharab, Yemen. 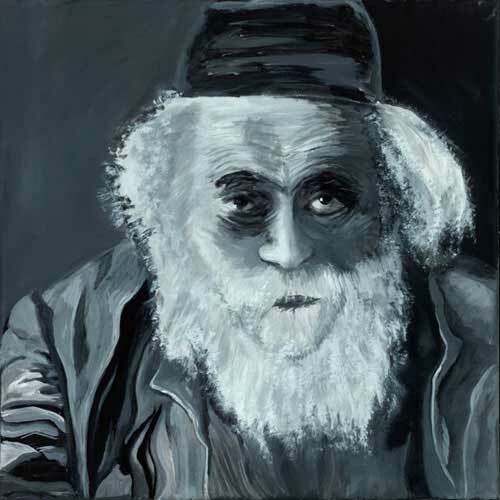 The Rabbi was one of the Kabbalists of Beit El in Jeruslaem and the Yeshiva “Shaarei Tzion.” The Rabbi taught the revealed and hidden Torah for dozens of years in his Yeshiva. Moreover, the Rabbi was also active in bringing Jews closer to Torah and Mitzvot, and thousands came to him for a blessing and advice. All the money donated to him he used to support the poor, and the Rabbi himself lived extremely modestly and simply. Rabbi Elchonon Wasserman was born in Birz, Lithuania. In 1921, the Rav became head of the Yeshiva Ohel Torah in Baranovitch, Poland. Due to his great influence, the Yeshiva grew and, in spite of its abysmal poverty, attracted many hundreds of disciples. The Rav visited America in 1939 to raise funds for his yeshivah, and though he could have remained to avoid the imminent catastrophe. The Rav felt that he must return to his Yeshiva and be with his students. When World War II broke out the Rav fled to Vilna, and while on a visit to Kovno, the Rav was murdered by the Nazis. 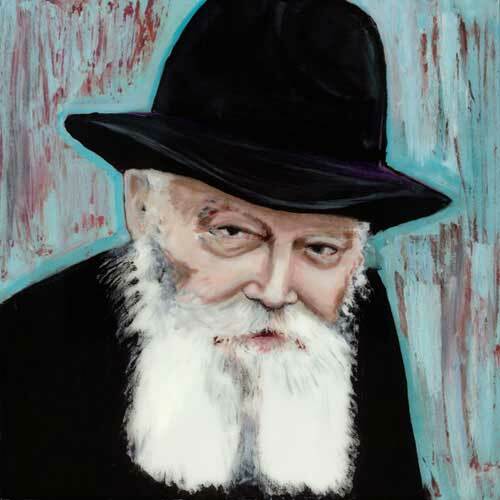 Rabbi Menachem Mendel Schneerson was born in Nikolaev, Russia. 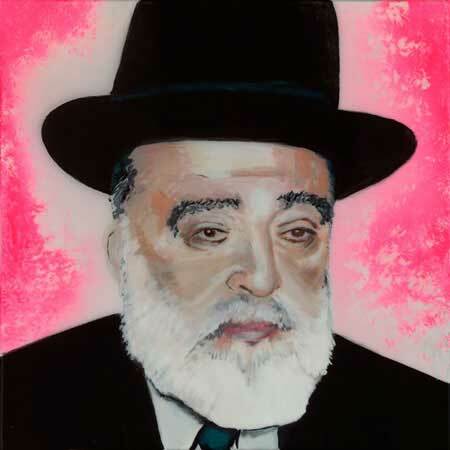 The “Rebbi” was the seventh Admor of the Chabad dynasty.The Rebbi became the Admor of Chabad Chassidus in 1951, and showed great sacrifice for each and every Jew, especially those located in scattered corners of the world. Jews flocked to him from all over the world for advice and blessing. The Rebbi left a rich collection of writings which demonstrate his Torah greatness. The main 770 headquarters of the Rebbi is currently located in Crown Heights. Rabbi Yosef Karo was born in Toledo, Spain. The Rabbi is most famous as the author of the Shulchan Aruch, the Code of Jewish Law. During the Inquisition years, the Rebbi fled from that country at the age of 4, eventually settling in Constantinople. In 1536, the Rabbi made his way to Safed, in the Holy Land. His major works, the Beit Yosef and the Shulchan Aruch, are considered by Sephardic Jewry to be the ultimate authorities in halacha. The Rabbi was also an accomplished and well known kabbalist. 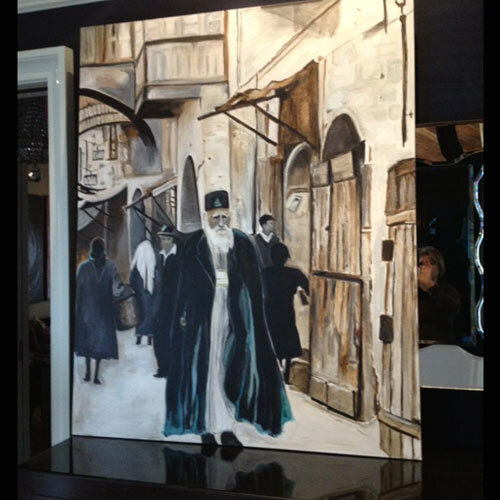 Rabbi Mordechai Tzemach Eliyahu was born in the Old City of Jerusalem, Israel. The Rabbi was a Sephardic Chief Rabbi of Israel from 1983 to 1993. The Rabbi helped Jewish communities all over the world through his teachings, his books and his popular weekly televised lecture in his Kiryat Moshe Synagogue. In fact, the Rabbi was a devoted and enthusiastic supporter of Yad L'achim, an Orthodox Jewish organization operating in Israel focusing on outreach, counter-missionary and anti-religious intermarriage activity. Yad L'Achim is made up of both paid staff, and volunteers, and is largely supported by donations both from Israel and the diaspora. Rabbi Yaakov Abuchatzeira was born in Tafillalt, Morocco. 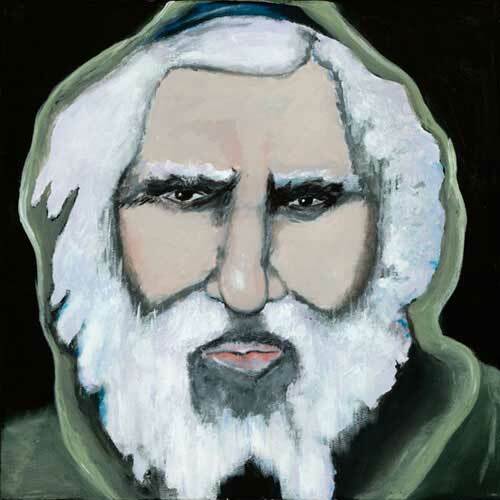 The Rabbi was a kabbalist renowned for his goodness and accustomed to performing miracles. A unique master of giving charity and his home was always wide open to guests.The Rabbi had the habit of waking up at midnight to do Tikun Chatzot, dedicating the rest of the night to study and meditation. 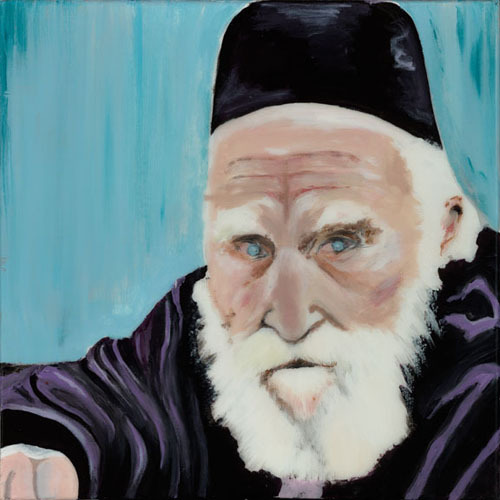 Many of the distinguished descendants included his grandson Rabbi Israel Abuchatzeira, known as the "Baba Sali." Rabbi Ezra Attiya was born in Aleppo, Syria. The Rabbi served as a Rosh Yeshiva of Porat Yosef Yeshiva in Jerusalem for 45 years. 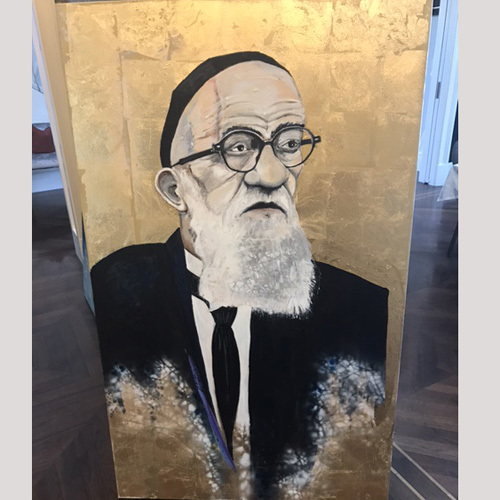 The Rabbi earned the respect and admiration of Rabbis across the spectrum of Torah Jewry for his brilliance in Torah coupled by his deep humility and compassionate nature. 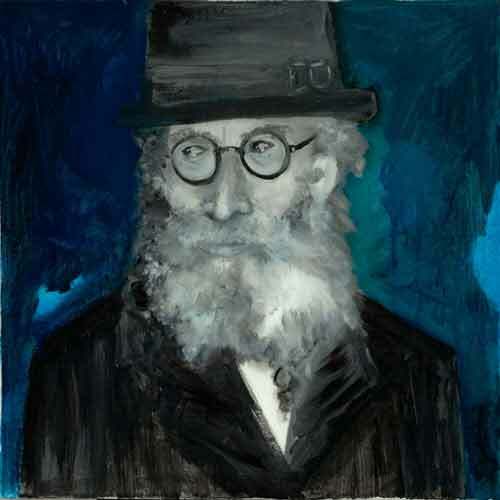 Part of what made the Rabbi such an inspirational figure was his unparalleled diligence and intensity in study. The Rabbi was so immersed in Torah learning that even while he walked in the street, he wouldn’t notice anyone unless someone stood in his path and addressed him. 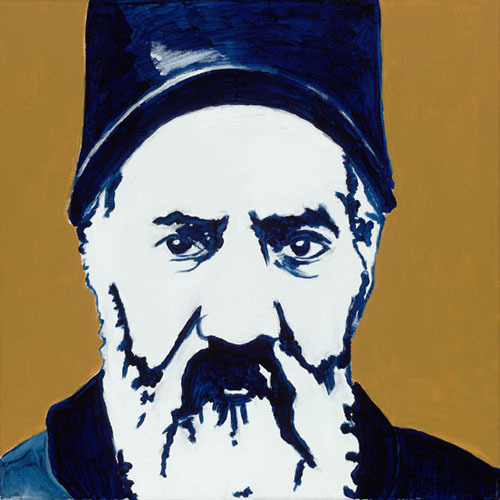 Rav Yosef Shalom Elyashiv was born in Šiauliai, Lithuania. 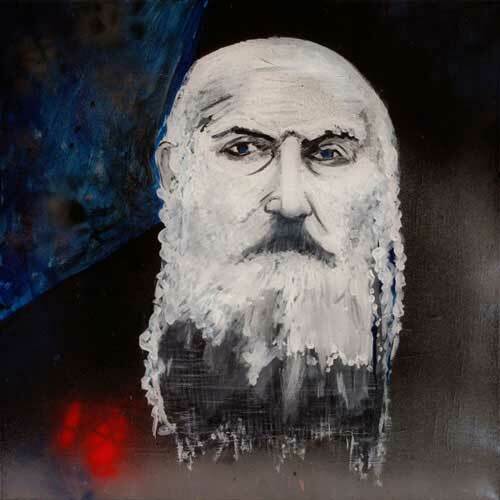 The Rav was an undisputed leader of the Lithuanian Torah community and to a great degree his legal rulings were respected across the board in Chassidic, Sefardi, and Modern Orthodox communities around the world. The Rav was viewed by many to be the contemporary leading authority on halacha, Jewish law. The Rav’s home in Jerusalem was constantly filled with people seeking halachic advice. Although the sage did not write any Torah works on his own, his students wrote down his words for him, while he studied and lectured ceaselessly. Kanievsky is considered a leading authority in Haredi Jewish society. 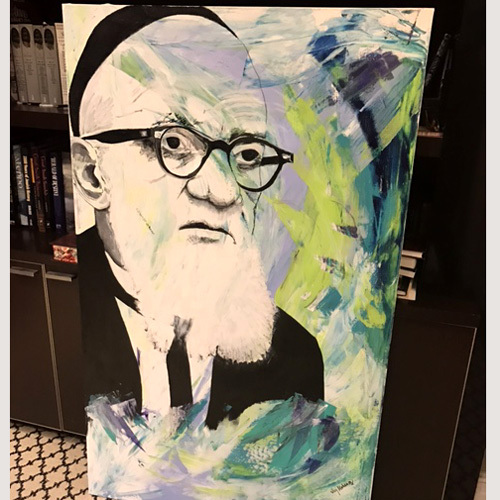 Painting size: 16" x 16"
The Gaon was one of the greatest geniuses and Torah leaders of the later generations. The Gaon was a Kabbalist, commentator on the Oral and Written Torah, and knowledgeable in sciences. 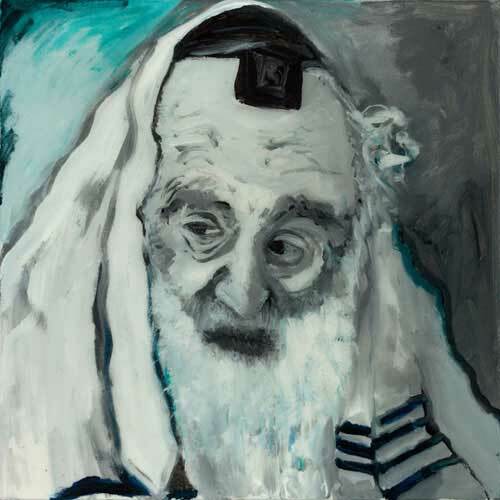 In fact, the Gaon was known for his piety and separation from worldly affairs; his son testified that for 50 years he never slept more than a half an hour at a time, and never more than 2 hours in the 24-hour day, and spent all his time learning Torah. His many vital works cover every aspect of Torah knowledge.
? - 2012 size: 16" x 16". Rav Chaim Aharon Weinberg was born in Bronx, Brooklyn. The Rabbi was a Menahel of Yeshiva Ateret Torah and a respected figure in the Jewish community. Aside from his position at Ateret Torah the Rabbi was a renowned speaker with a unique, powerful delivery, inspiring large crowds on many occasions. The Rabbi was also a popular columnist for the Hamodia, writing a weekly dvar Torah in the Hamodia magazine. 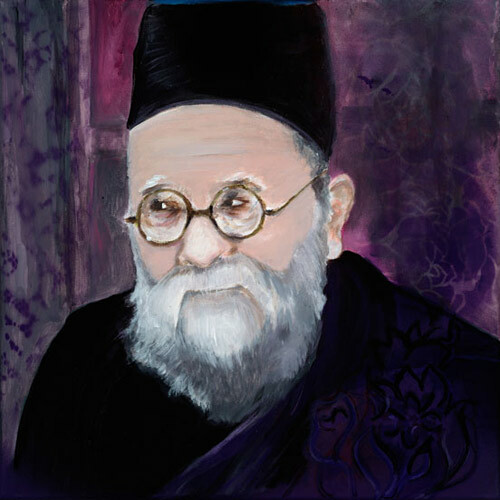 Rabbi Chaim Shaul Dweck HaCohen was born in Aleppo, Syria. One of the great Torah scholars and Kabbalists of Jerusalem, the Rabbi studied Kabbalah from his youth and taught it to the greatest Rabbis his whole life. The Rabbi came to Israel in 1890 and joined the Yeshivat Beit El and became the Rosh HaYeshiva eventually. 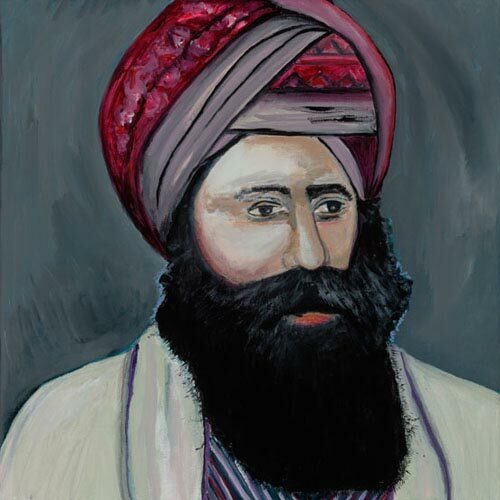 In 1898, the Rabbi served as Rosh HaYeshiva of Yeshivat Rechovot HaNahar. 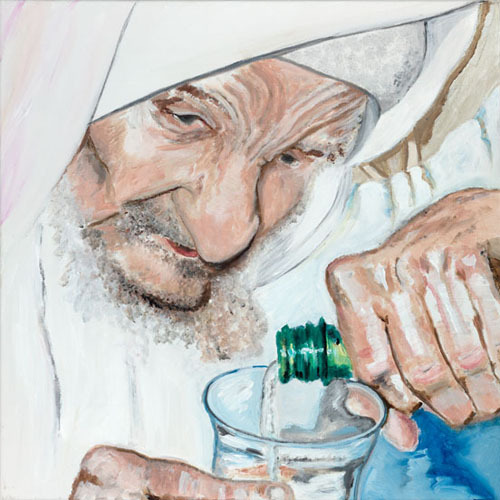 The Rabbi authored the Sefer “Eiphah Shleimah.” During the last twenty years of his life the Rabbi was blind and learned Kabbala entirely by heart. The Rabbi wrote a commentary on the writings of The Ari (Rabbi Yitzchak Luria). 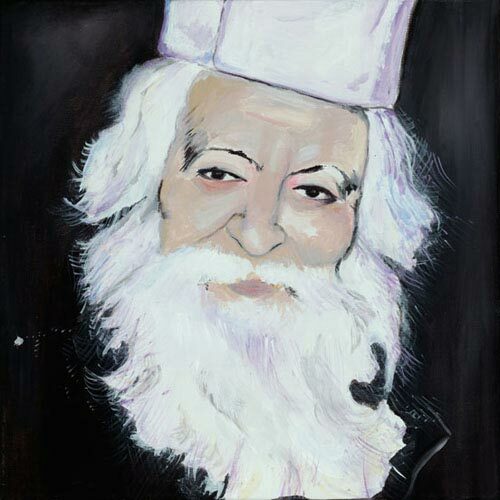 Rav Yaakov Yosef Chaim was born in Baghdad, Iraq. The Rabbi studied there under great Sephardi sages such as the Ben Ish Chai and Rav Abdalah Somech. In 1904, the Rabbi embarked on the long and arduous journey to Eretz Yisroel, in order to pray at the graves of tzaddikim. After visiting Yerushalayim, the Rabbi decided to settle there permanently. In 1909, the Rabbi transferred to the newly founded Shoshanim leDavid yeshiva, located in the Beis Yisrael section of Yerushalayim. The Rabbi authored an eight-volume book on Jewish law, with a special focus on Jewish law and customs from a mystical viewpoint. 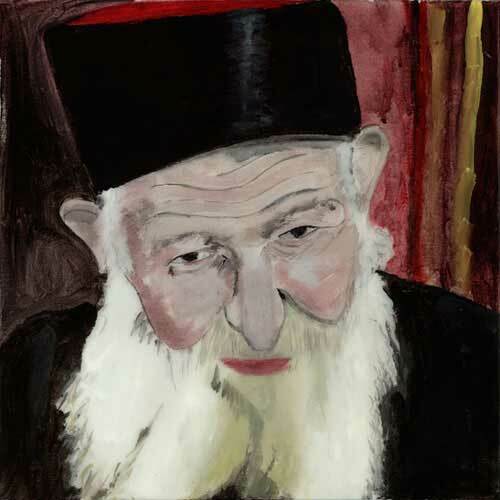 “Chofetz Chaim” Rabbi Yisrael Meir Kagan was born in the town of Zhetl, Hrodno Guberniya, today's Belarus. 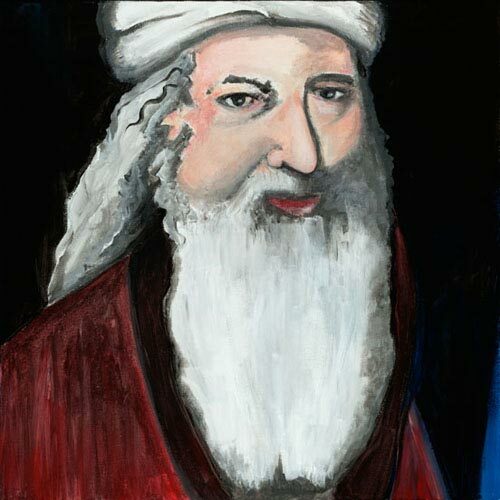 The Rav was one of the greatest Torah leaders in Poland and Lithuania. 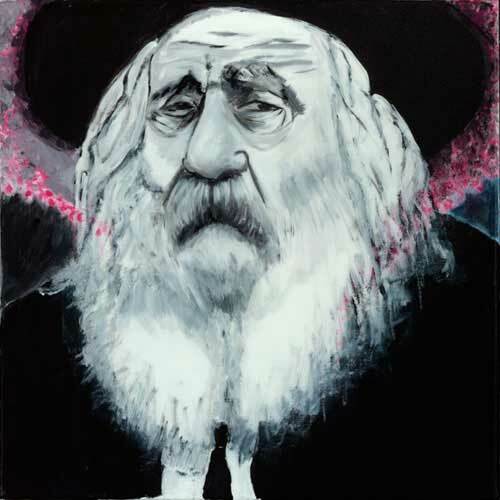 The Rav authored 21 Sefarim, the most famous of them was the “Chofetz Chaim” – for which he is named – which deals with the laws of gossip and slander and the Mishna Brura, the explanation of the laws of daily Jewish life. In fact, the Rav was famous for his extreme humility, kind character traits, purity and integrity.